When On Any Sunday premiered in 1971, it wasn’t just any movie. Directed by Bruce Brown — who also helmed surfing classic The Endless Summer — this insider look at motorcycle racing reached a wide audience that was fascinated by the heartfelt stories of real-life riders, earning an Academy Award nomination for Best Documentary Feature. Four decades later, On Any Sunday: The Next Chapter shows that the passion for riding motorcycles is as strong as ever. Bruce’s son, acclaimed filmmaker Dana Brown, directs this modern take on the original, capturing what it means to ride in the United States and globally. 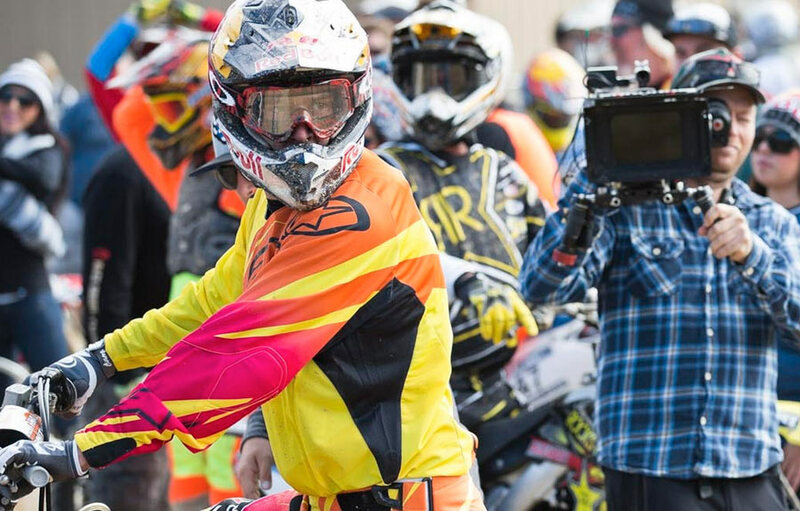 Shot in 4K Ultra HD, the action and emotion are breathtaking: phenomenal athletes, revolutionary innovators, Hollywood stars and even visionaries who use moto to save lives. 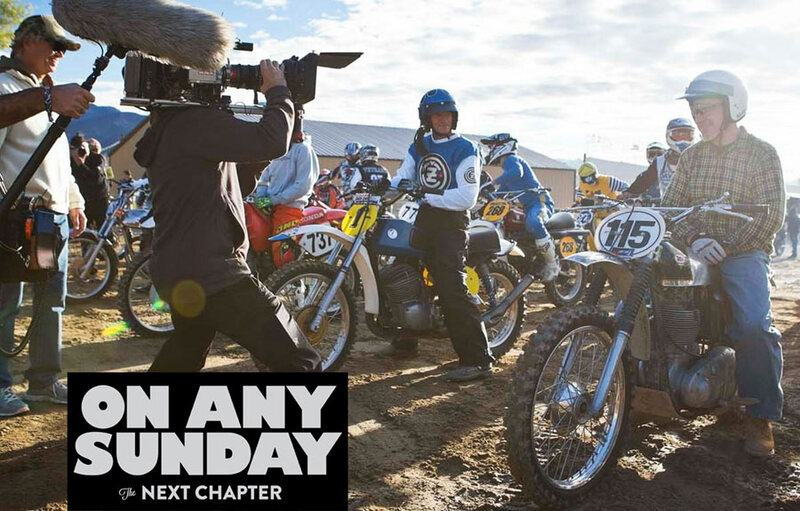 On Any Sunday: The Next Chapter journeys deeper into the humanity and excitement of motorcycle culture across disciplines — the passion for the race, the love of family and friends, and the thrill of the ride.